WINCHENDON – Virginia L. (Cloutier) Hardy, 91, of 122 Mill Circle, died at home Wednesday morning, December 5, 2018, with her family at her side, after a period of declining health. A lifelong resident of Winchendon, she was born August 2, 1927, one of seven children of the late Joseph and Lillian (Tatro) Cloutier. Virginia graduated from Murdock High School, married Arthur A. Hardy, and became a mother of three children. As her children grew, she began working at the Winchendon Springs Post Office as a clerk. After the retirement of Mary Bosworth, Virginia became Postmaster until her retirement in 1987. She was a member of Immaculate Heart of Mary Church and had been a volunteer with Winchendon Historical Society. She enjoyed traveling with Wilson Bus Tours, all over the United States and Canada. Virginia and Arthur were once members of an archery team from Winchendon known as Toy Town Archers, who regularly competed in state championships. Virginia won second place in both the Massachusetts State Championship and New England Championship in her class in the late 1950’s. 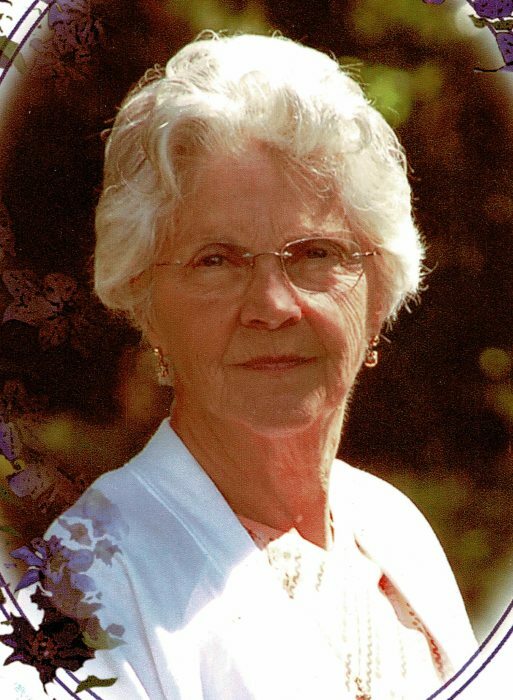 She was very loyal to Winchendon and loved her home and this area. Her husband of 60 years, Arthur A. Hardy, died in 2005. She leaves two sons, James A. Hardy and his wife Anne of AZ and Bradley A. Hardy and his wife Debra of Rindge, NH; a daughter Kathleene V. Wilder and her significant other, Wayne M. Gleason of Fitzwilliam, NH; her siblings, Angelina Gallup of Athol, Dorothy Boutelle of Winchendon, Frederick Cloutier of Winchendon and Joseph Cloutier of California; five grandchildren, five great grandchildren, three great great grandchildren and many nieces and nephews. Two sisters, Lillian Bateman and Mary Jane Cloutier, predeceased her. A private funeral service will be held in Stone-Ladeau Funeral Home, 343 Central Street. Memorial donations may be made to Gardner VNA Hospice, 34 Pearly Lane, Gardner, MA 01440 or to Alzheimers Association, 309 Waverly Lakes Road, Waltham, MA 02452.